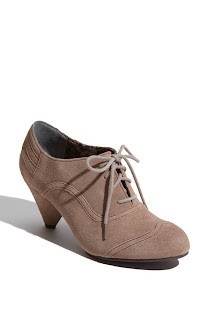 There is something about a suede heels that I find so luscious. Suede is very rich and dense as a texture and they are perfect for winter. Here are some of my favorites. 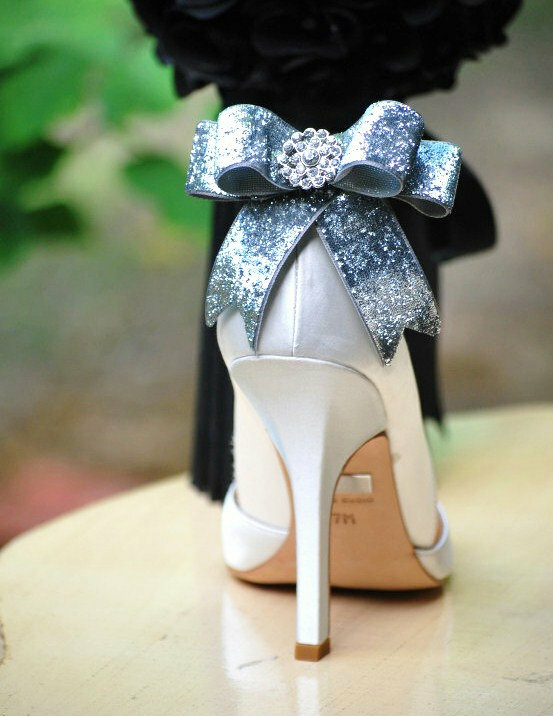 I love a fabulous shoe clip for some extra sass. These pumps are screaming our for some tights and a tweed mini. I think every woman needs a pair of fuchsia heels. No, you're not dreaming, there are still some Missoni items left. Suede is so easy to wear in the cold weather, they make an outfit that much more interesting. Loving the purple pair!!! I have a dark plum color that I was thinking about the other day! I need to break those out and find a place to wear them! That first pair is definitely my favorite! I love almost all of Steve Madden's shoes. And that shoe clip is the perfect accessory to dress up a simple pair of heels. I love it!